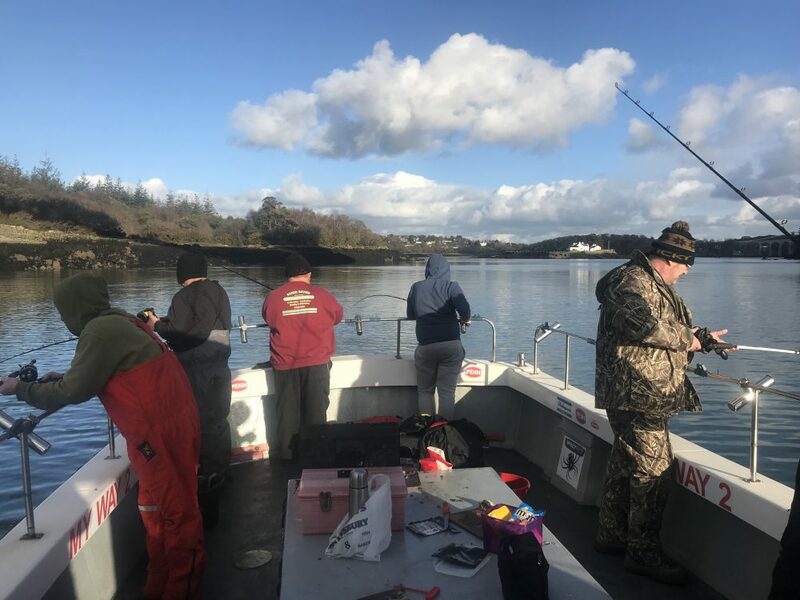 We’ve just enjoyed a few lovely days fishing within the Menai Strait. Large plump whiting were the main catches, with many retained for eating. 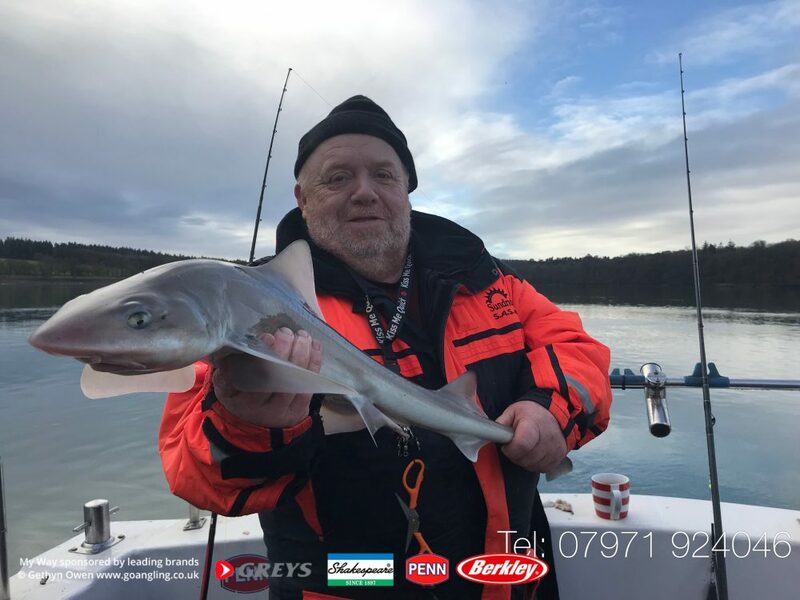 Additionally we had dogs, dabs, codling, huss, mini species and some smoothhounds a surprise catch for December. 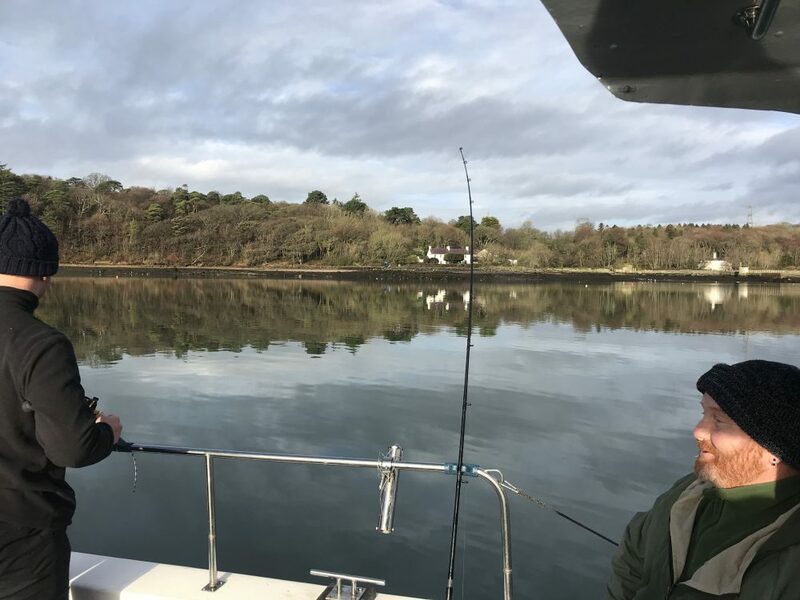 With the glorious weather and tranquil surrounds it was a lovely time afloat once more.